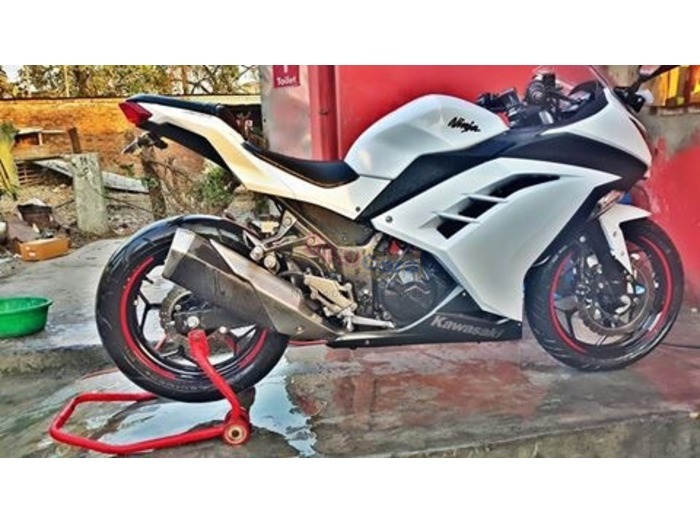 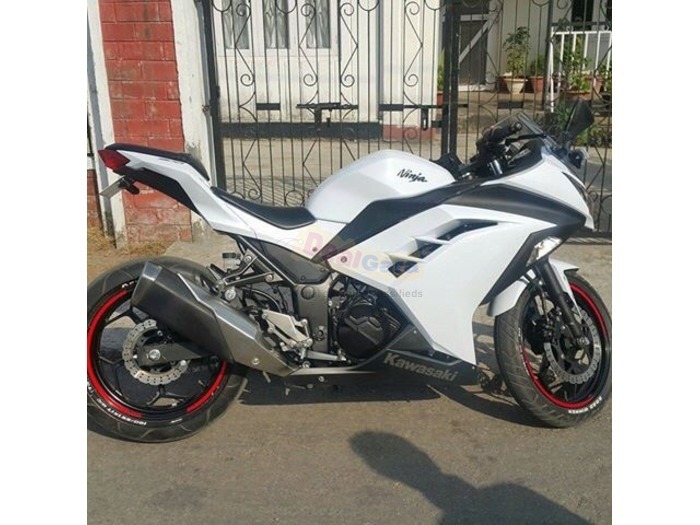 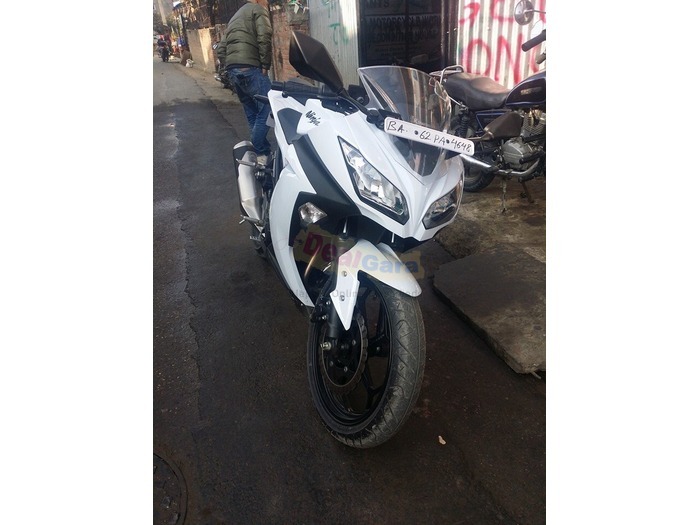 Kawasaki Ninja 300 white in color Only 2 pices in Nepal. 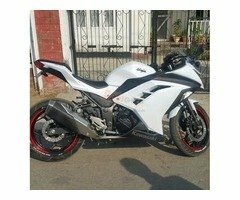 Only 5-6 moths no any scratch. 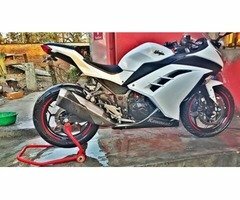 Price will be slightly negotiable.